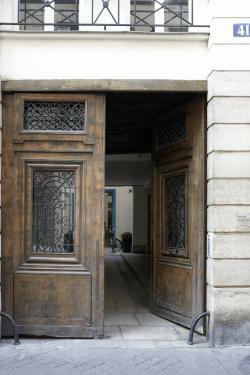 Located in the Marais district, MC2 showroom is positioned as a high end fashion designer showroom. Soon after its creation, MC2 Showroom became a key actor on the Paris fashion scene, recognized for its perpetual support to young and talented designers from all over the world. Today, MC2 showroom continues to accompany designers in every step of their development: design, manufacturing, marketing, sales and distribution. 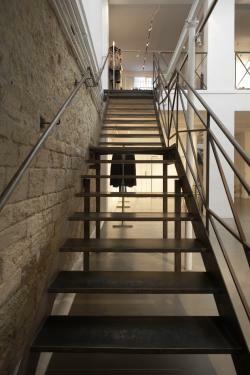 MC2 showroom has Also broadened its activities to consulting. 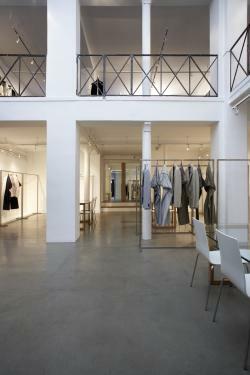 Strategically located in the 3rd District of Paris "Marais", at the crossroads between fashion and art, the showroom is entirely dedicated to the collections it hosts. This luminous and magical space allows fashion to reinvent itself each season. It is filled with the values dear to Magali Charruyer and Benoit Jutel: Professionalism, Rigor, Talent, Conviviality, Emotions. MC2's know-how lies in an artistic and strategic vision, a strong knowledge of the market and its actors.